It’s that time of year again. 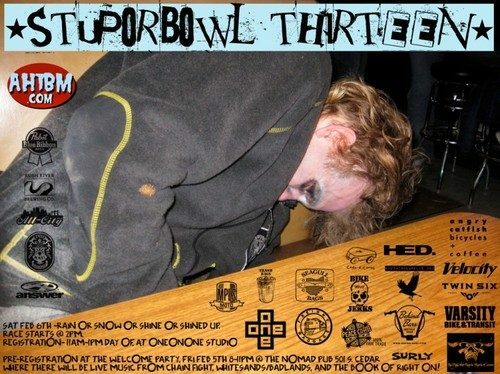 Stupor Bowl returns for it’s 13th birthday. Keep an eye on Bike Jerks for updates.